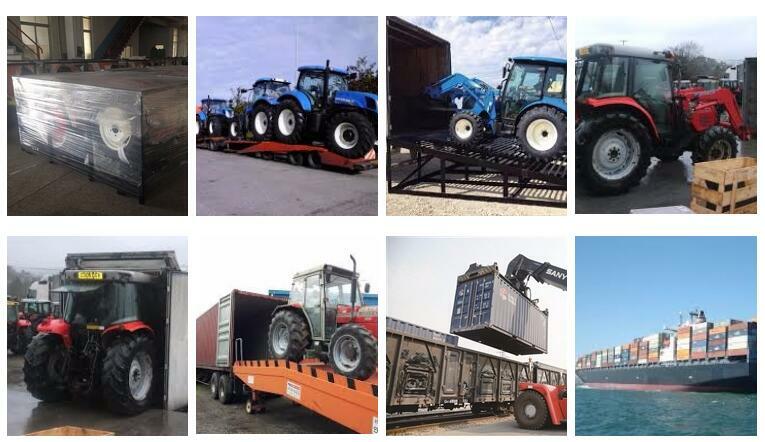 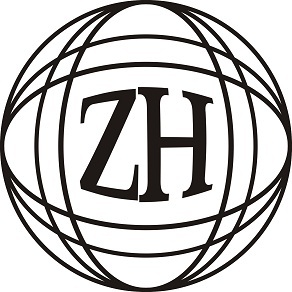 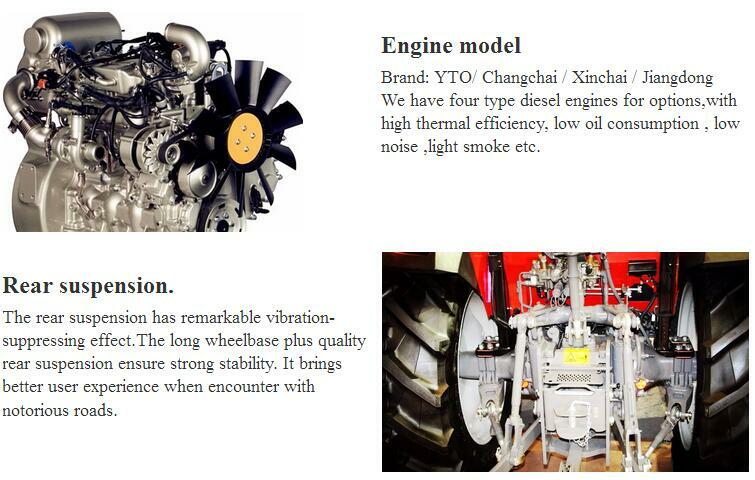 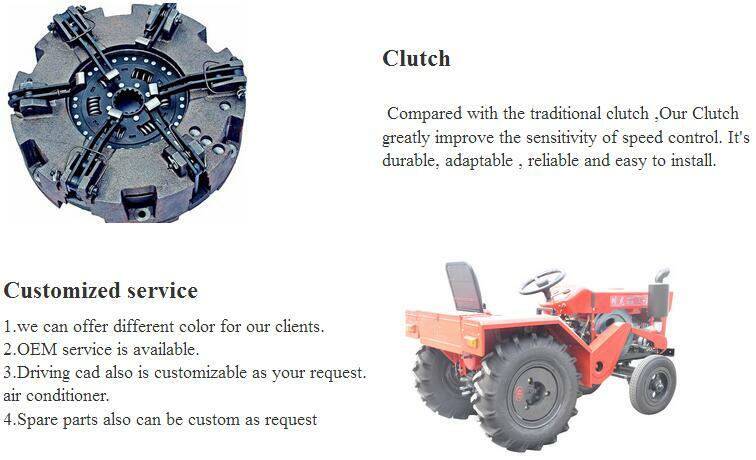 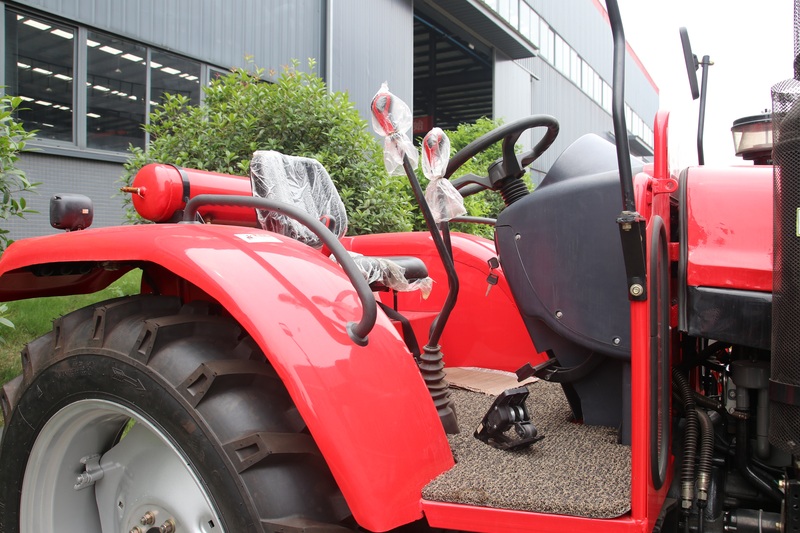 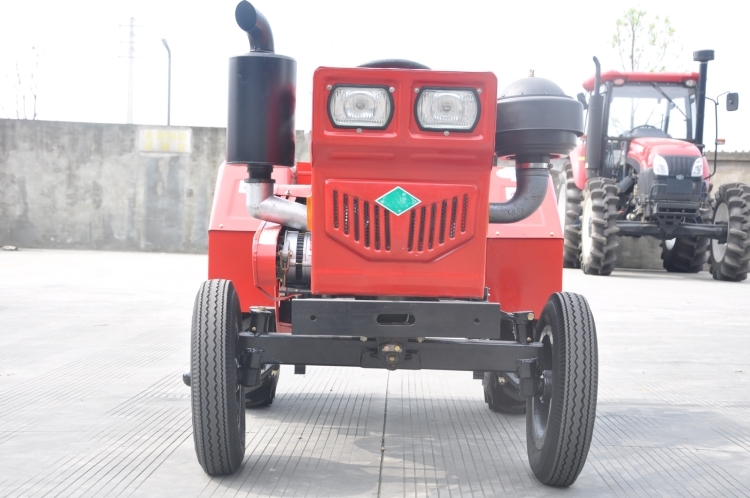 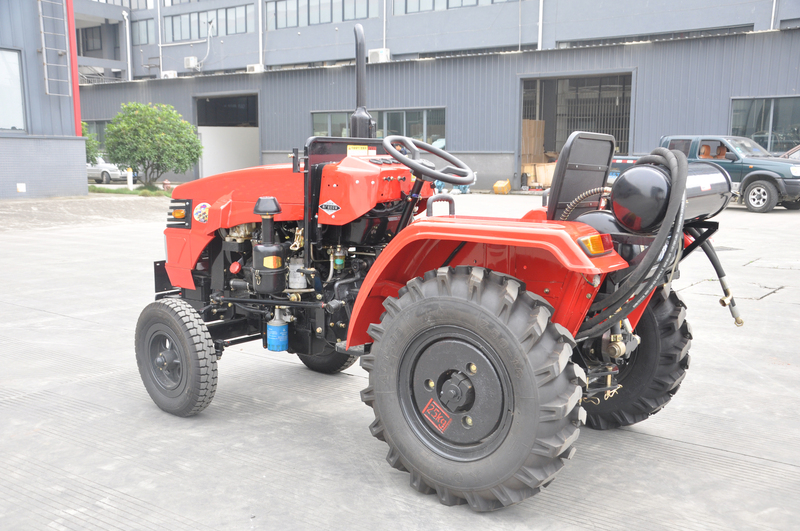 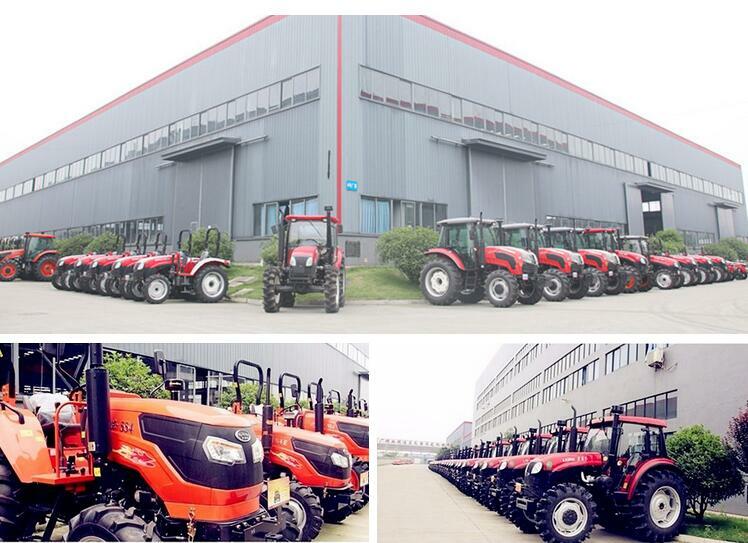 Backed by our flourishing business processes, we are able to export and supply a quality variety of Farm Tractor. 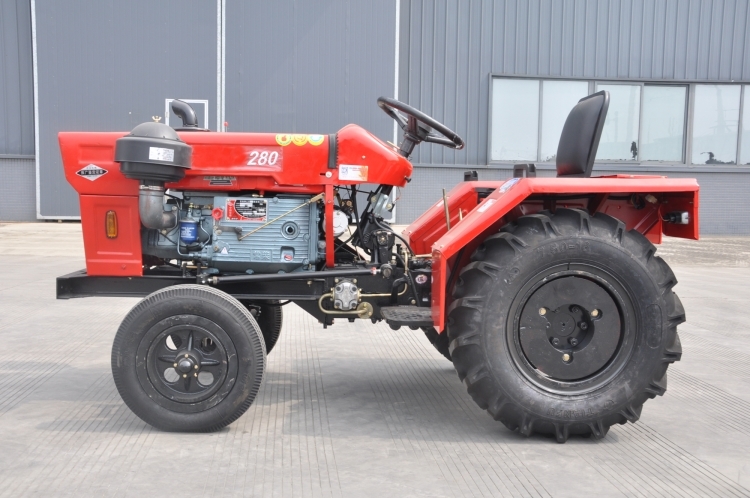 Our offered premium quality tractors are obtainable in miscellaneous specifications as per the information given by our clients. 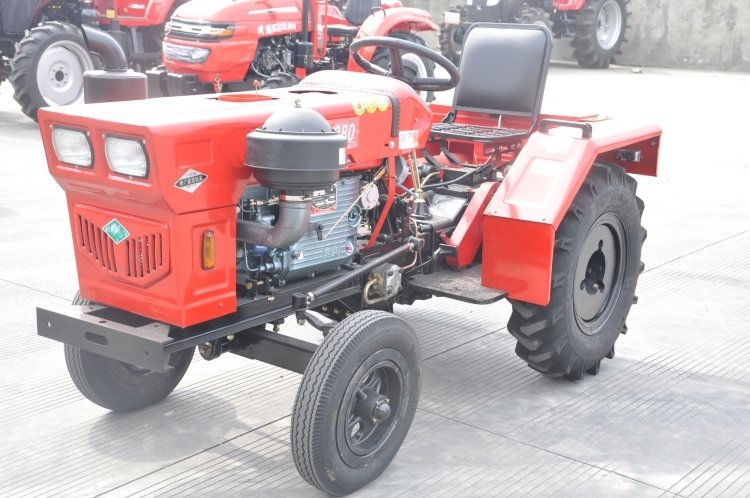 Demanded in the agriculture sector, these tractors are manufactured using supreme quality material in complete agreement with set industry norms at vendors` end.